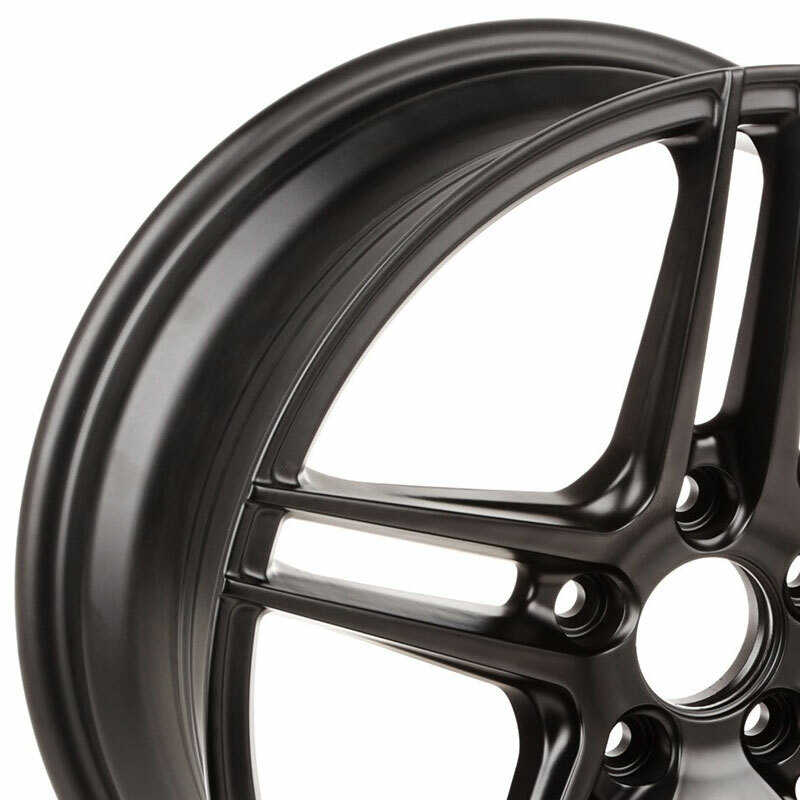 Jeep Renegade BU 5 Spoke Aluminum Wheel. Fits: 2014, 2015, 2016, 2017 Jeep Renegade BU Models. Package Includes. One Aluminum Wheel and Center Cap. Add an unmistakable custom touch to your 2014-2017 Jeep Renegade with Rugged Ridge’s all-new Trek 5 Aluminum Wheels. 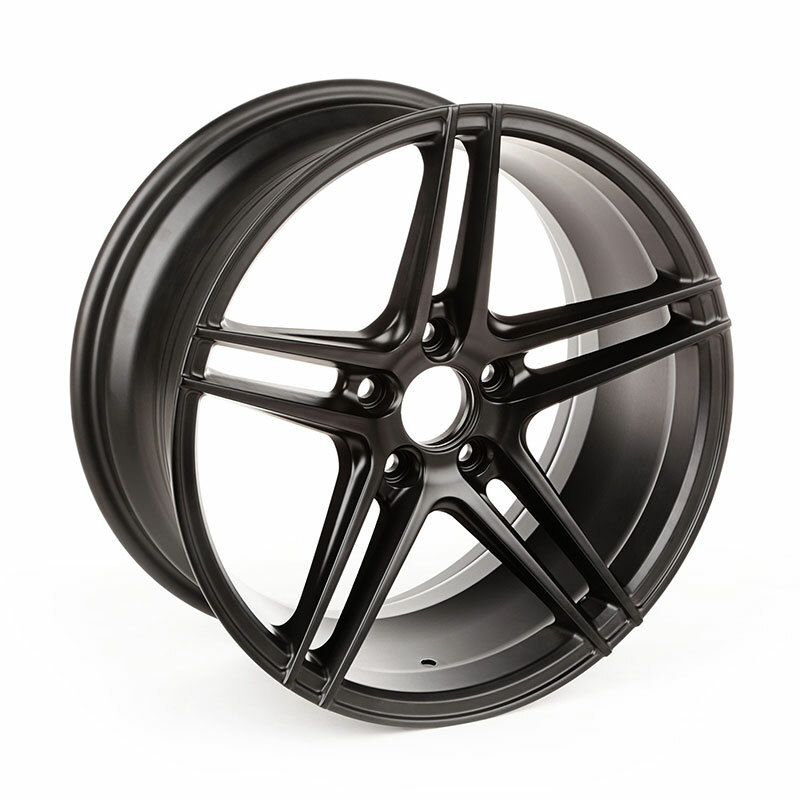 Lightweight aluminum alloy and a sturdy one-piece construction merge for a wheel that performs as nicely as it looks. 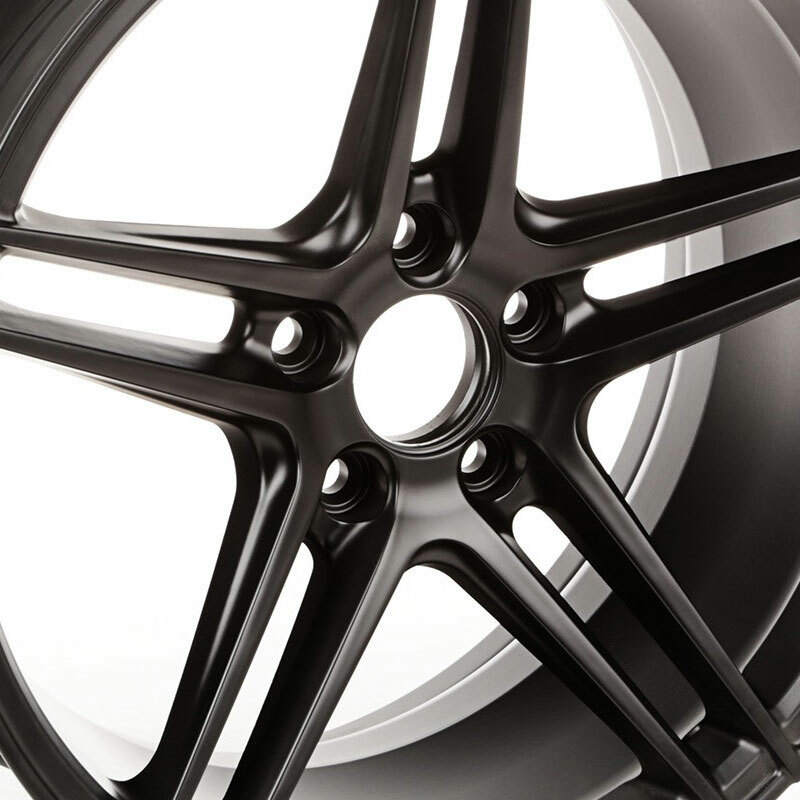 The Trek 5 five spoke wheel features a stunning satin black finish and a recessed valve stem for a clean exterior look on any paint scheme, while the rims hub-centric design delivers a factory- quality fitment that meets or exceeds all SAE J2530 standards for safety.